Physical therapy is the application of various forms of physical energy (electrical, heat, light, magnetic ..) for the prevention and treatment of various painful conditions. 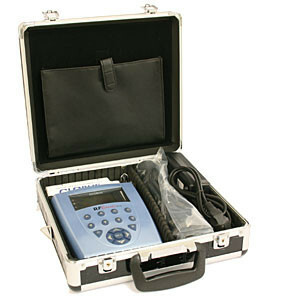 Devices we use are the latest equipment by Globus company. Devices are portable, so in case you are not able to visit us due to poor mobility, you can get all kinds of treatments in your own home. 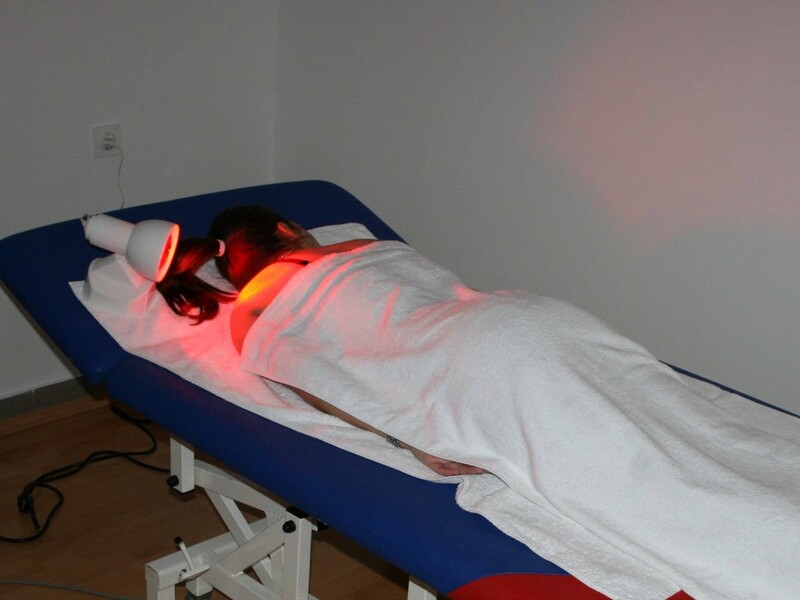 Ultrasound therapy is comprised of application of ultrasound energy for therapeutic purposes. It may be continuous or pulsed therapeutic ultrasound. The effect of ultrasound for therapeutic purposes is mechanical, thermal, physico-chemical and biological. Mechanical – due to vibrations of ultrasound, vibrations are transmitted into the tissue, thus causing a micro-massage. An increase in temperature due to micro-massage increases the permeability of cell membranes, which stimulates circulation and improves metabolism, leading to reduced muscle tone, decrease in pain, increase in tissue elasticity and increase in tissue regeneration. The duration of application is 5-10 minutes depending on the condition, the treatment being shorter in acute conditions. Ultrasound is not applied to structures of the central nervous system, the heart region and gravid uterus. The use of low-frequency electromagnetic fields in treatment. The electromagnetic field acts at the level of cells (affects a faster metabolism between cells), thus having a positive effect on a number of painful conditions. Transcutaneous electrical nerve stimulation TENS is a non-invasive method for reducing pain without the use of medication as it prevents a natural mechanism which creates a sense of pain from consequences of tissue trauma. Electrodes are placed on the skin surface above a painful place. By placing electrodes over the nerve, a better result in the elimination of pain is achieved. The treatment takes 10 to 20 minutes. Electrical stimulation of muscles is a technique that contracts muscles by electrical impulses. They act on the muscle in a way to reproduce a natural contraction in a similar way as in physical activity. Complex muscle stimulators fully reproduce the same physiological effects on the motor nerve as is reproduced by brain, causing a muscle to tighten. Human muscle does not recognise where the signal that stimulates its motor nerve is coming from, and the muscle signal achieves exactly the desired effect. The brain constantly produces such commands, which, in the form of a measured signal per minute, are transmitted to spinal motor nerve. prevention of atrophy and decline in the volume and muscle strength because of inactivity, in the time-span from injury to surgery or when due to an injury, we are not able to contract certain muscles. supplementing those types of training, which, due to an injury, cannot be successfully made. improving competitive performance, regardless of what sport we are engaged in; we can target the ability of muscles such as explosiveness, endurance, speed endurance, static strength etc. •body shaping – by a proper choice of programs on the instrument, we can increase the volume of our muscles, develop them in a harmonious way and undo some faults in our movement. better and faster recovery – recovery should be performed by every athlete after hard competitions and trainings, and in particular for endurance sports. Application of infrared light for therapeutic purposes. The effect of this type of treatment is the capillary vasodilatation which increases the surface temperature and thus acts to increase circulation and to remove toxins from tissues, leading to faster relaxation of soft tissue and decrease of pain and stiffness. Rays have antispastic, decontracting and antalgic effect on nerve endings. We also use infrared radiation for cosmetic purposes. The rays penetrate below the surface of the skin and raise the energy in cells, thus melting excess fat and promoting the excretion of toxins.